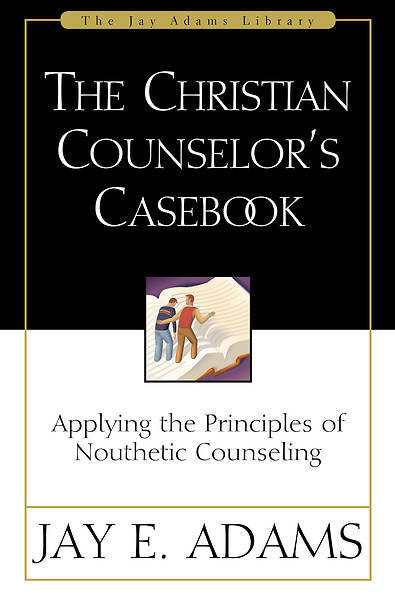 This companion volume to Competent to Counsel and The Christian Counselor s Manual is designed to help you assimilate and apply the principles of nouthetic counseling. It is an excellent tool for any Christian counselor who wants to develop a scriptural approach to counseling. Based on actual counseling experiences, the cases are typical of the various problems encountered in ordinary church and pastoral counseling. This workbook provides * practice in learning how to identify problems according to biblical norms * practice in laying out biblical plans of action * familiarity with a variety of problems This is not merely a book for the classroom. It is a tool for all sorts of training and personal development programs. By working through the many cases provided, you will be better able to identify and respond to the issues that typically confront Christian counselors.